We welcome all individuals interested in Amateur Radio communications to apply for membership. 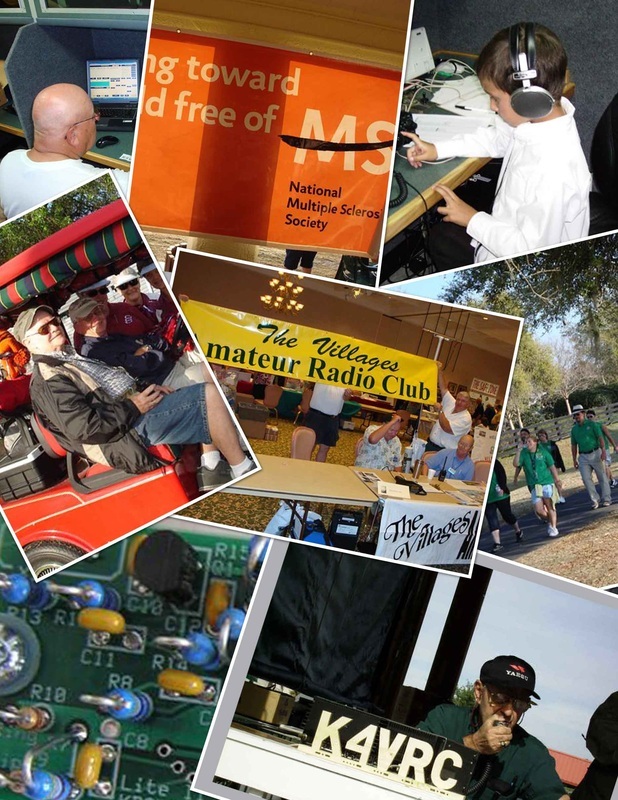 Membership is open to current or formerly licensed radio amateurs and anyone interested in amateur radio. We welcome all those who always wanted to be a "Ham"! Download an application in (PDF) format. Please visit us at our monthly meetings at Eisenhower Recreation Center on the 3rd Thursday of every month or at one of our public events.